Let Winston’s Fitness help you get to a healthier place. This Grande Prairie gym is dedicated to making it possible for you to reach your fitness goals. A place where you can develop. We help you plan your workouts, diet, and physical activity around your life. Looking for the best gym in Grande Prairie? Centrally located in the middle of Grande Prairie, Winston’s Health & Fitness Centre has the solution for your needs, whatever your lifestyle. Our friendly and professional gym staff is trained to help you along your fitness journey. Membership is flexible and tailor-made for each client. Services include personal training, diet plans, drop-in rates, and more. A welcoming club and supportive member community. Whether you’re new to working out or a fitness pro, whether your goal is weight-loss or athletic training, we are here to provide a variety of training options, guidance, and support to help you stay on track and reach your goals. Let the Best Grande Prairie Gym handle all your fitness needs from A to Z. Our mission is to help people improve their health and meet their fitness goals by recognizing that each person’s needs are different and serving those needs. This is more than just another Grande Prairie gym. Winston’s Fitness is a place where you can develop an exercise plan, figure out how you should be eating, and planning your workouts, diet, and physical activity around your life. Get fit on your schedule. Call us old-school, but we value and respect our staff by giving them their Saturdays off. A local gym in Grande Prairie that specializes in helping people reclaim their lives. Founded and managed by Winston Green, a former Mr. Canada champion body-builder with over 30 years of experience. He has been helping people of all backgrounds and body-types. Whatever your fitness goals are, Winston will guide you on the path to attain them. With decades of experience, our Personal Training team will be able to help you take your fitness up a notch. It’s often one of the hardest things you can do in life, so let us help make your goals attainable. Set the line high, but not too high – you don’t want to burn out. 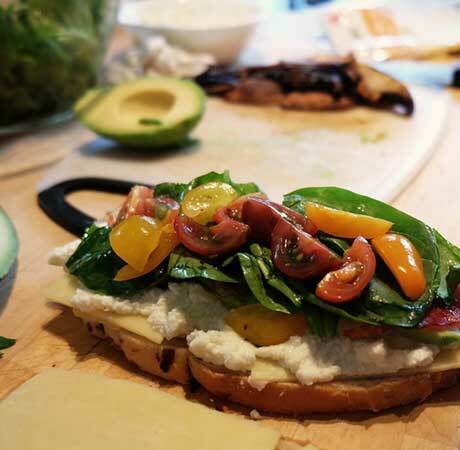 To get the most out of your gym membership, eating properly is essential. Let us help you formulate realistic meal plans that work for you and your fitness goals. meal plansWhether you’re looking to lose weight or build muscle, your meal planning is going to be a major factor in whether you achieve your goals or not. Most people don’t realize that they need to eat to lose weight – starving yourself doesn’t work. 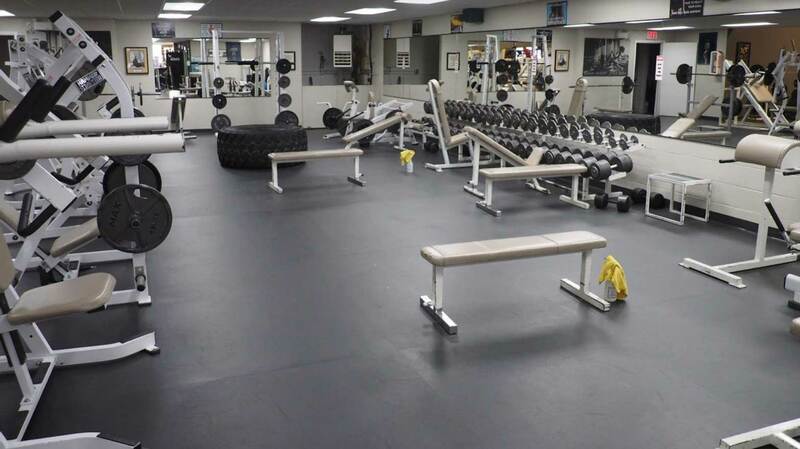 If you’re a visitor or from out of town and need a great gym with great equipment, come on in. Drop-ins are welcome. We understand that not everyone can commit to coming in often enough for a membership to make sense. Wondering what a membership costs at Winston’s Fitness? We are so proud of our facility that we want you to see it first. We encourage you to print of a free 4-day trial coupon and come and see it and use it. Winston’s Fitness is equipped with some of the best gym equipment in Grande Prairie. We have the real equipment, not machines that come and go with every new fad, but the right equipment for building and maintaining a healthy level of fitness. Winston’s fitness has been around since 1989 and has evolved to meet the changing needs of our Grande Prairie clients. So why wait to experience the Best Grande Prairie Gym? Let’s get started! Visit during our opening hours or call for an appointment today! We’ll be happy to talk about your goals and needs. Winston’s Fitness is a gym that has something for everyone. We recognize that people’s lifestyles vary widely. Our membership plans range from full membership with unlimited access, to drop-in rates for those who need more flexibility. If you’re in the Grande Prairie area we encourage you to drop by and, if you want to see what we’re all about, sign up for a no-obligation trial period. Membership plans also include consultations and professional planning to hammer out your goals and spell out the steps needed to achieve them. We have some of the most qualified professionals in Grande Prairie who will be able to help you set realistic targets in your plan – and we have the happy clients who can testify to how our gym has helped them improve their lives, and have fun in the process. If you don’t want to commit to being a member you can still try out all of our facilities. Just print off a trial pass on this website. If there’s one thing that defines Winston’s Fitness, it is that our staff is passionate about fitness. Our experts were competitive athletes and have the know-how to build a world-class fitness program for a variety of sports and levels. They are also trained to address the day-to-day fitness needs of all levels, even those who are just starting out. The importance of expertise cannot be overstressed. Having someone who can help set realistic goals and who can oversee the program and keep you on track makes all the difference in any program. What is key for us is that our staff really enjoy what they are doing. There is nothing more exciting for them than to be helping people become healthier and achieve more. Passion for fitness is what defines this Grande Prairie gym. Winston Green has been working in the Grande Prairie area since 1985 following a successful athletic career. He has helped a great many people through his knowledge and he leads his team with the same passion and aspirations.